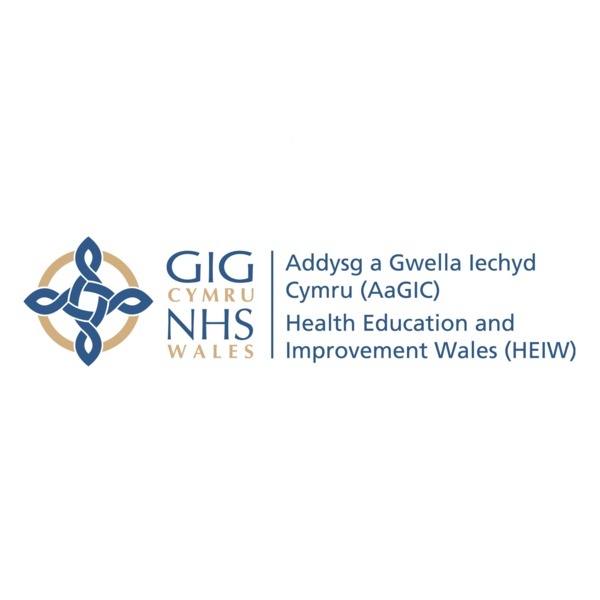 It has been announced that the next Board meeting for Health Education and Improvement Wales (HEIW) will be held on Thursday, 29 November 2018. Hosted at the Greenmeadow Golf and Country Club near Cwmbran, the event will cover a number of important topics, including: an update from the Chief Executive; an update on HEIW's future education offer; a workforce strategy; and planning documents for 2018/19 and 2019/20. An agenda, together with the supporting Board papers, can be found here.